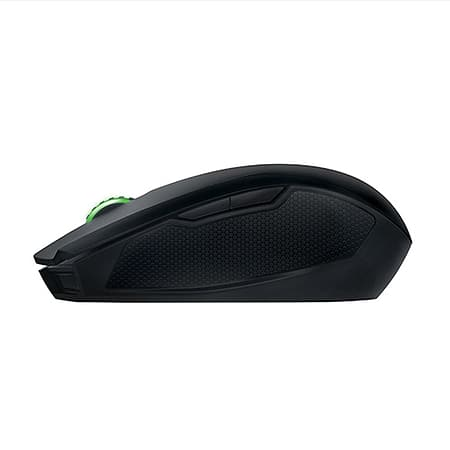 Engineered with Bluetooth 4.0, the Razer Orochi is designed for portability and is the ideal companion for gamers who are always on the move. Switch conveniently to the wired mode to experience gaming-grade performance, control, and accuracy at a blistering 1 ms response time. 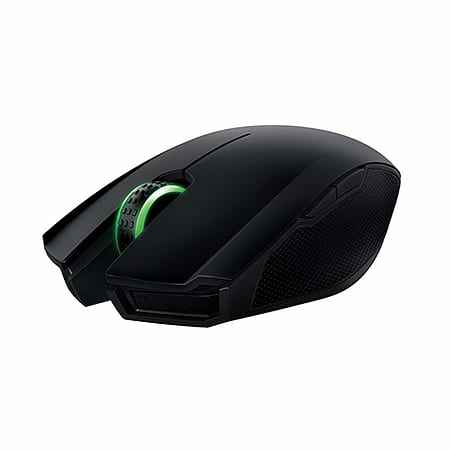 Capable of mouse movement speeds of up to 210 inches per second and 50 G acceleration, the Razer Orochi's 4G laser sensor delivers uncompromised accuracy - from blazing speed to pinpoint steadiness. Fully supported by Razer Synapse, you can push your performance to the limit by customizing your Razer Orochi, tuning it perfectly to your unique specifications. To maximize your wireless game time, the Razer Orochi features an ultra-accurate sensor optimized for low power consumption. 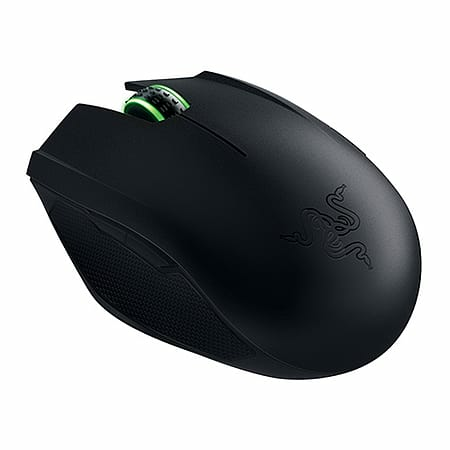 Coupled with Bluetooth Low Energy connectivity, the Razer Orochi provides 60 hours of continuous gameplay, or 7 months of normal usage*, so you get over three times more battery life than its predecessor. In the event that the battery does run low from the hours of exhilarating action, you can simply replace both AA batteries and continue dominating whichever battlefield you're on.